How does it work with us? 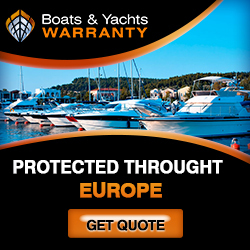 Click on the headings below for more information in each stage of the boat buying process. Click the heading again to hide the information. Indigo FX can offer secure global foreign exchange payments.